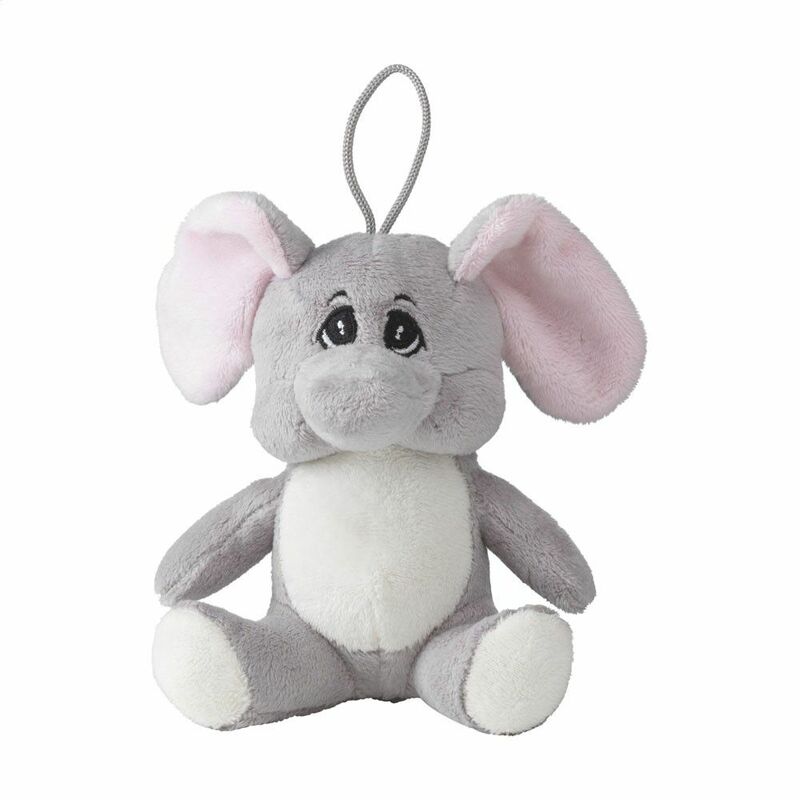 Super soft high quality cuddly toys that are irresistibly cute. 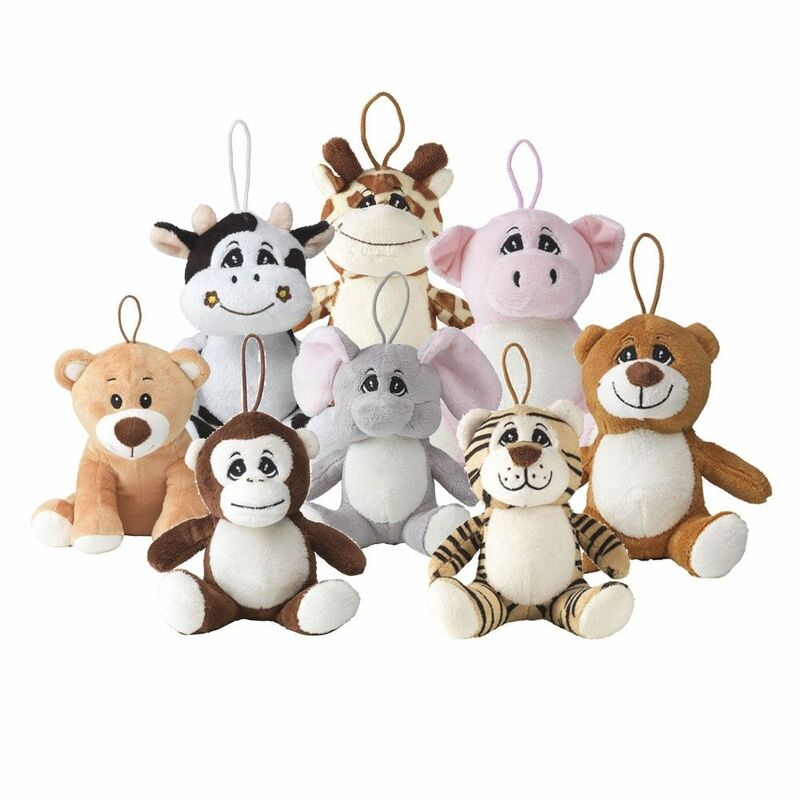 Available in 8 different wildlife characters, Spoilt for choice? Why not collect them all! 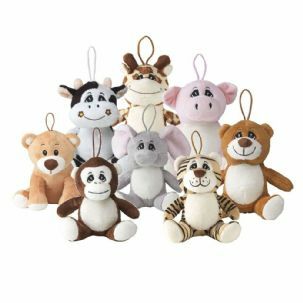 The cute friends are luxuriously soft and filled with a squishy stuffing; with embroidered eyes they are the perfect gift for children. Accompanied by a small loop on the head this means even the smallest of hands can keep their teddy close. A fantastic first teddy for newborns. CAUTION: Please REMOVE any tags before gifting this to children.